Has 17 years of teaching experience. His areas of interest are Financial Management, Human Resource Management, Accounting for Managers, Working Capital Management, Project Appraisal Planning and Control System, Security Analysis and Portfolio Management, International Financial Management. 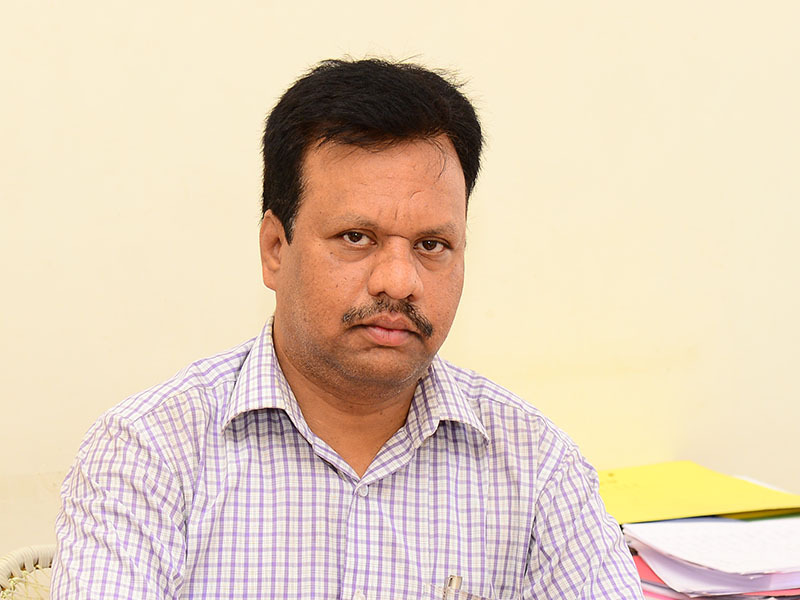 He has presented papers in National level conferences.